EA DICE’s World War One first-person shooter Battlefield 1 was one of the most acclaimed games of last year and has proved every bit as popular with gamers as critics. Having topped sales charts in the UK and Japan in its first week of release – and the US charts in its first month of release – Battlefield 1 appears to be showing the kind of enduring appeal that AAA titles strive for following the phenomenal success of Grand Theft Auto V’s online multiplayer. 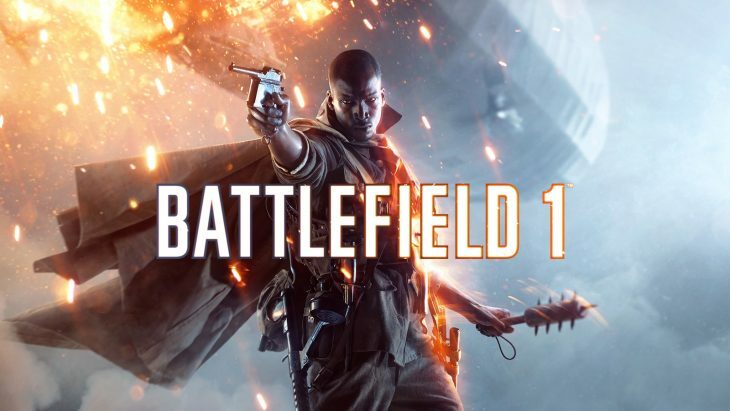 As GameSpot report, EA announced this week that Battlefield 1 “had more than 21 million players joining the game as of quarter end.” That is a significant increase on the figure of 19 million EA announced a few months ago and indicates that uptake of the game remains strong despite it having been on the market since October of last year. The figures bode well for the upcoming release of Battlefield 1: The Name of the Tsar, an expansion pack for the game that promises “the richest Battlefield 1 experience yet – including the all-out warfare, epic multiplayer battles and War Stories campaign that have defined the game, plus new maps, deeper progression, and additional fan-favorite game modes, all in a single package,” according to EA CEO Andrew Wilson. As mentioned previously, sustained appeal is becoming a key consideration for makers of Triple-A video games. Grand Theft Auto V has recently been recorded to sell 80 million units, including 5 million in first quarter of 2017 – incredible figures for a game that retailed in 2013. GTA 5’s multiplayer is cited as the reason for its enduring appeal and Battlefield 1, which has likewise been praised for a fulfilling single-player story and engaging online multiplayer, may be following a similar sales trajectory. EA will no doubt hope that the upcoming expansion pack and continuing evolution of the game’s online multiplayer will drive further sales of Battlefield 1 in the months and years ahead.